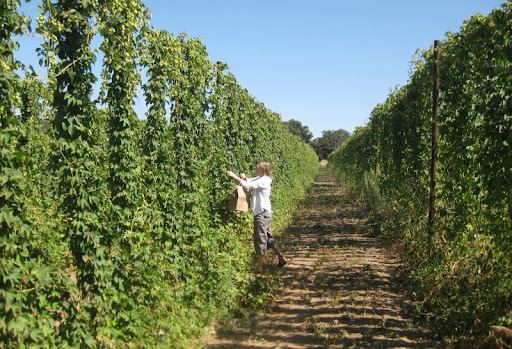 We read in the Slow Food Urban August newsletter that fresh hops were available to be picked locally at Star B Ranch. Yesterday, we headed out to their location near Ramona to get us some. It smelled fantastic walking up and down the rows of vines, picking flower after flower. It took us about half an hour to bag a half pound of Nugget and two thirds of a pound of Cascade. They charged $20 per pound (although others have reported lower prices - your mileage may vary). Ever since I first moved to San Diego, I've been going to Dudley's whenever I'm in the area - usually on route to Borrego. 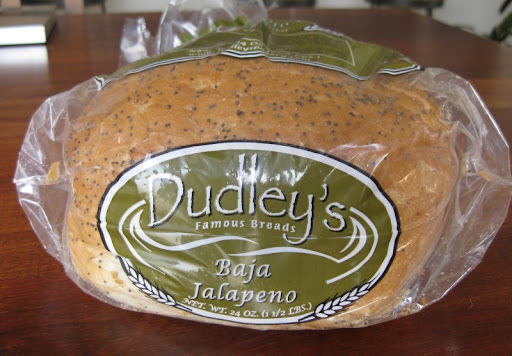 For me, Dudley's is all about their Jalepeño bread. Very good stuff. I can happily eat it plain, but it is even better lightly toasted with a slather of butter. Oh, and it makes a killer Egg-In-Toast... If you don't want to trek out to Santa Ysabel, several places in town carry Dudley's bread. Henry's often has it. The Cascade is in front and the Nugget in the back. They look pretty much the same, but the Nugget flowers were noticeably denser. 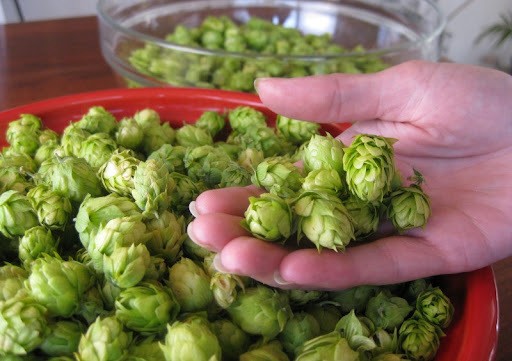 We started brewing a fresh-hop IPA as soon as we got home - with the first hops hitting the wort a scant five hours or so after we picked them. The beer is happily fermenting away as I write this. We'll post an update once it is ready. 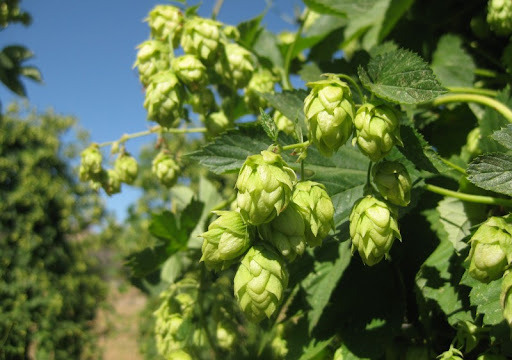 Update: Here is our post with the wet hop IPA recipe. It's been a very long time since we've been out to Dudley's Bakery. We usually stop by when going up to Julian. My two favorites are the jalapeno cheese and the cheddar, especially when they're still warm. Hi Carol - Dudley's is pretty much the same as ever. We didn't get warm bread this time, but since it was Monday it was half price. 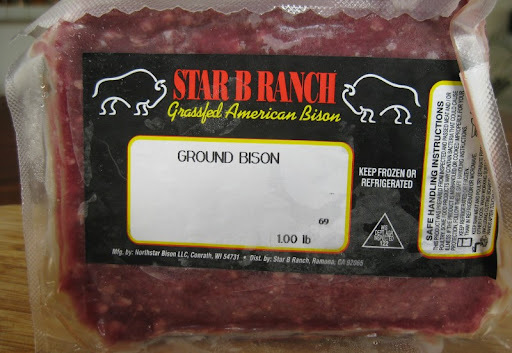 Thanks for the post on Star B Ranch! 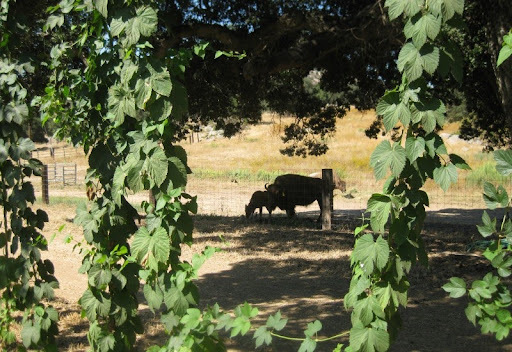 I didn't know that either hops or bison were farmed in SD County. I'm new to your blog and learning a lot! Hi Steve - we didn't know either until last week. Glad you are enjoying the blog!